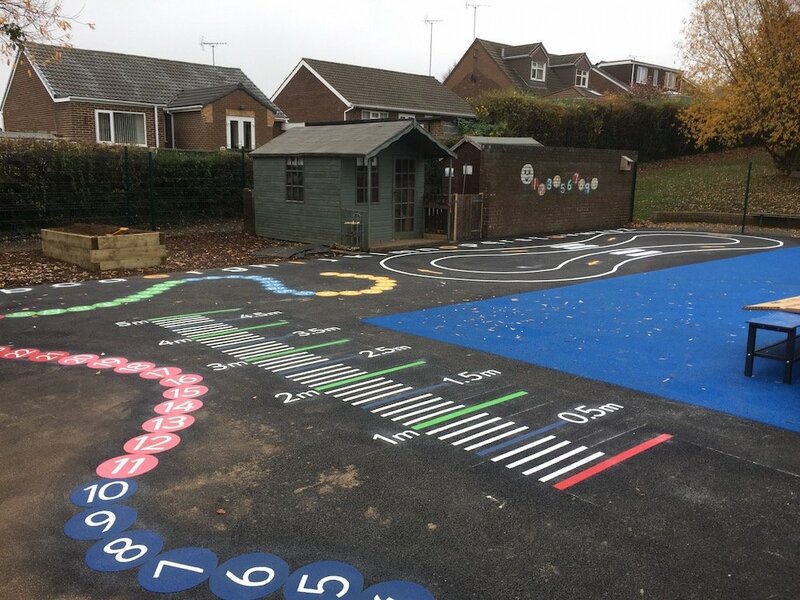 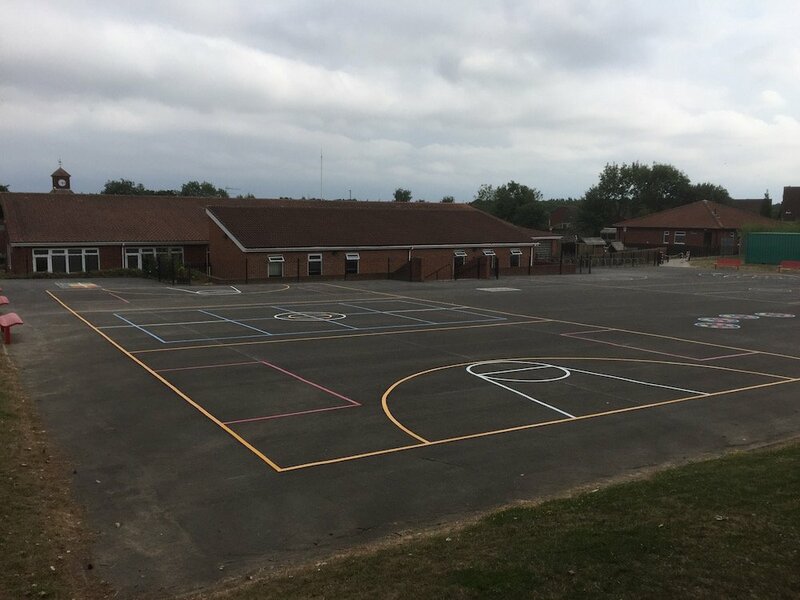 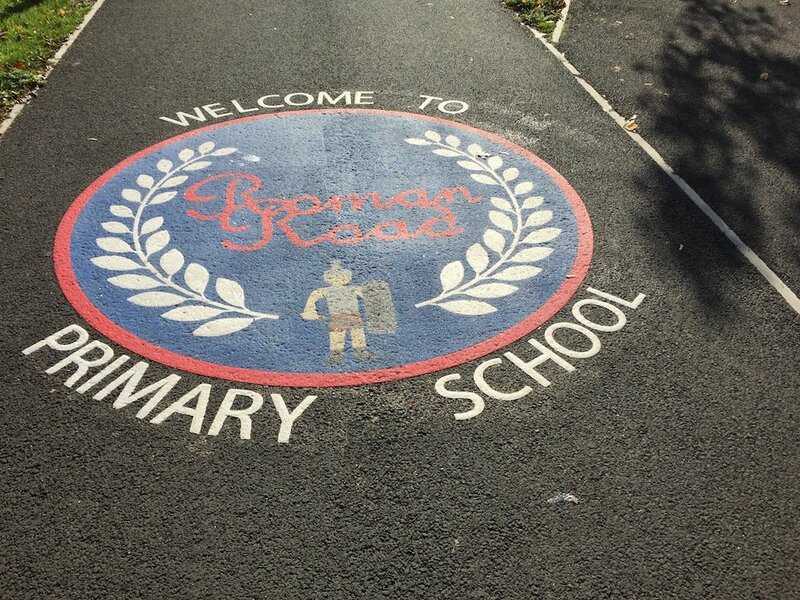 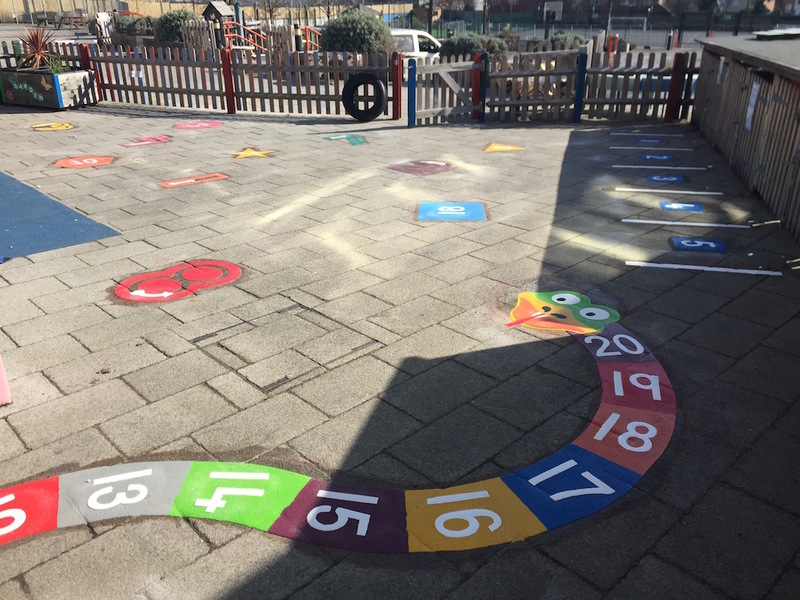 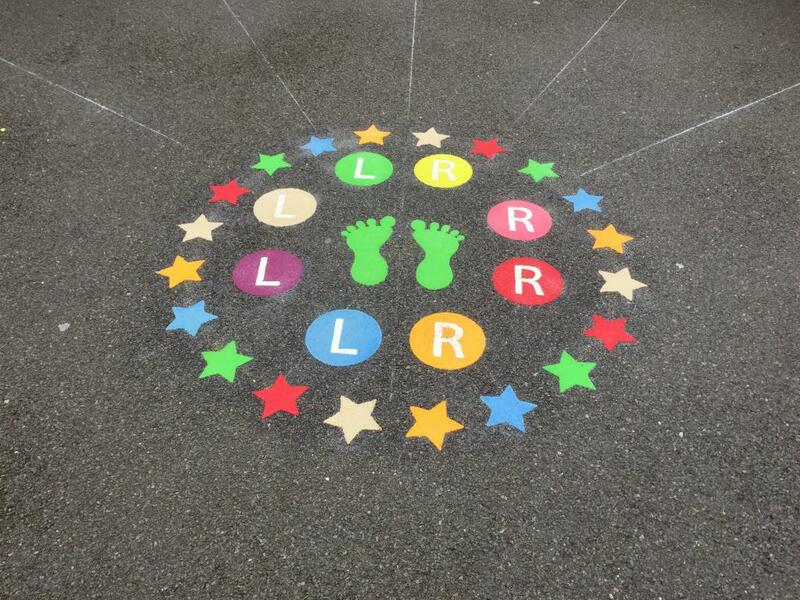 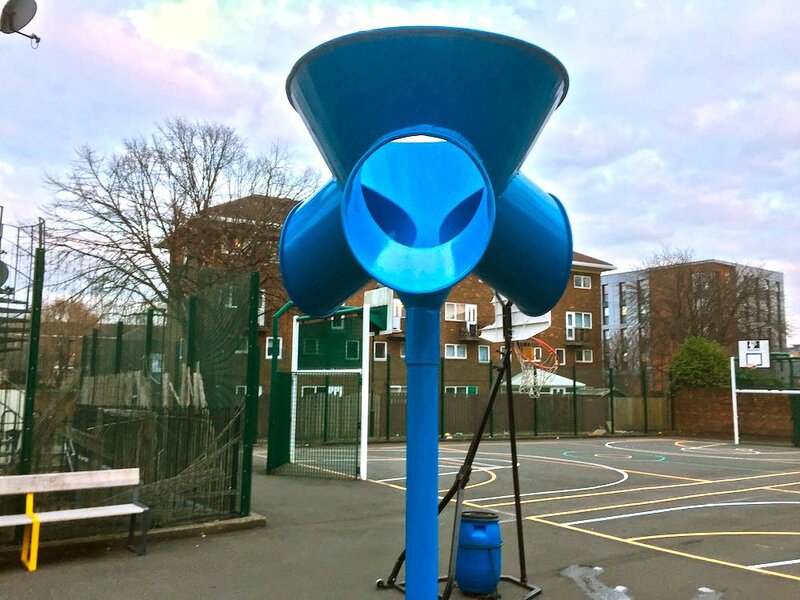 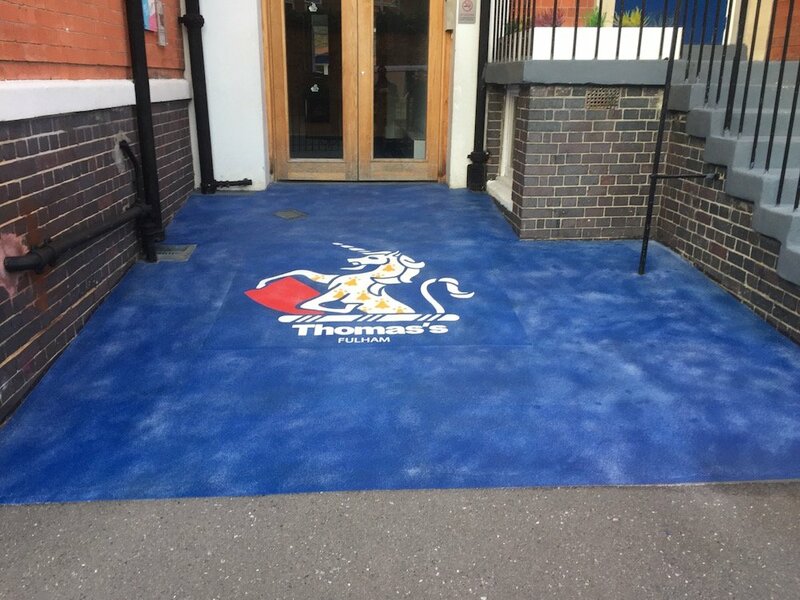 first4playground installation team recently completed a range of thermal plastic playground markings in Acton, London. 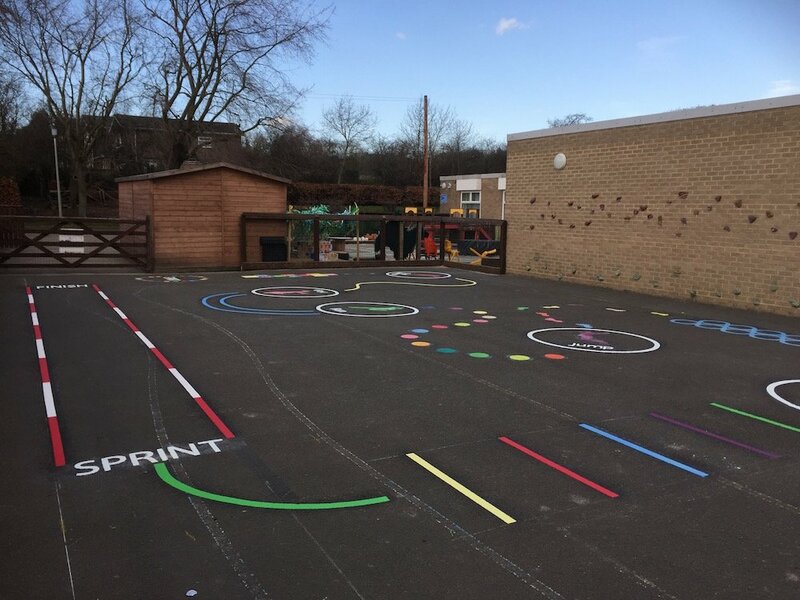 One of these markings was a 1-20 snake from our new stock, a vibrant and colourful fun way for children to learn and practice numeracy. 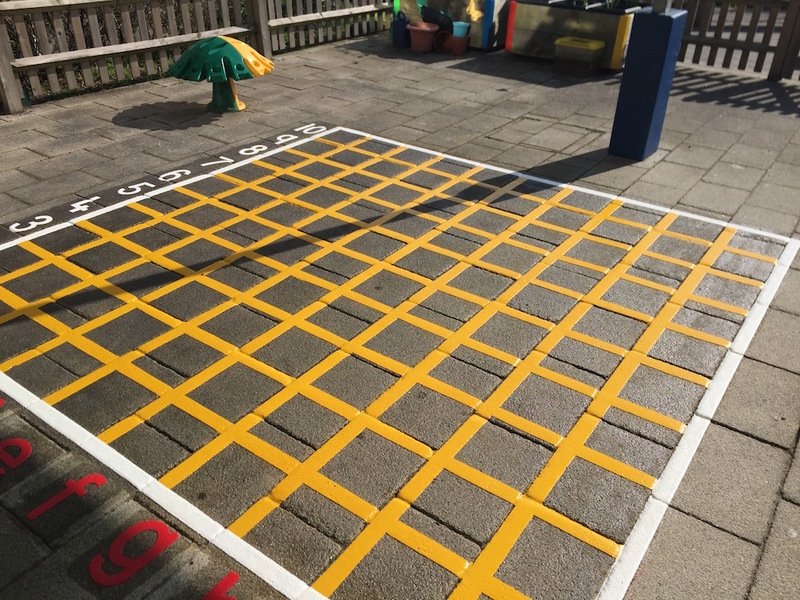 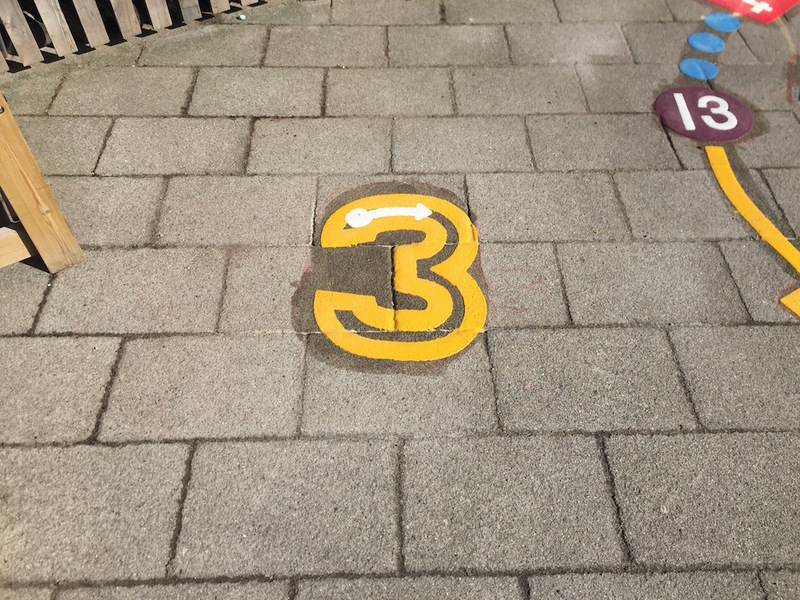 This key stage one playground marking is a good way for children to learn how to write numbers. 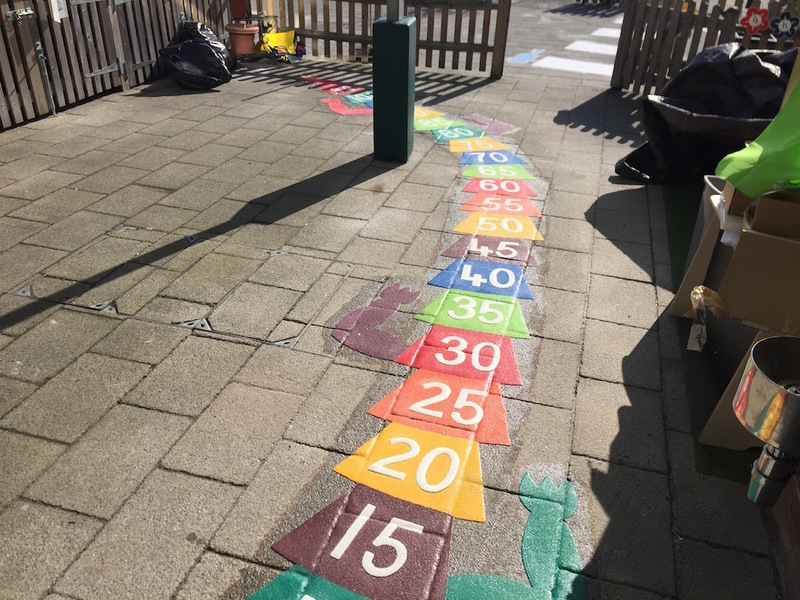 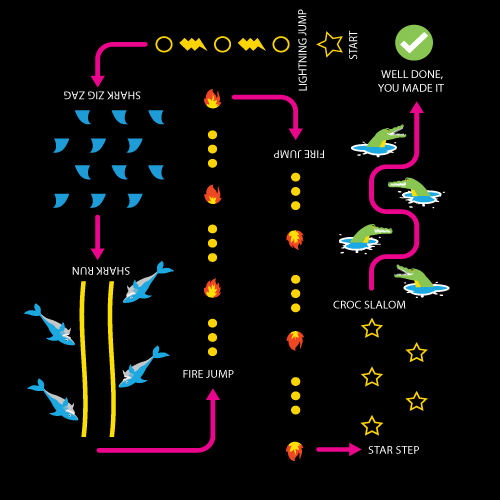 The 5 times table dragon is great for children learning there five times table whilst getting exercise.